Wait is over, Jay Freeman (Saurik) the God Father of jailbreak and the creator of Cydia, just released the new version of Cydia 1.1 which is faster, slimmer, more stable than last version. 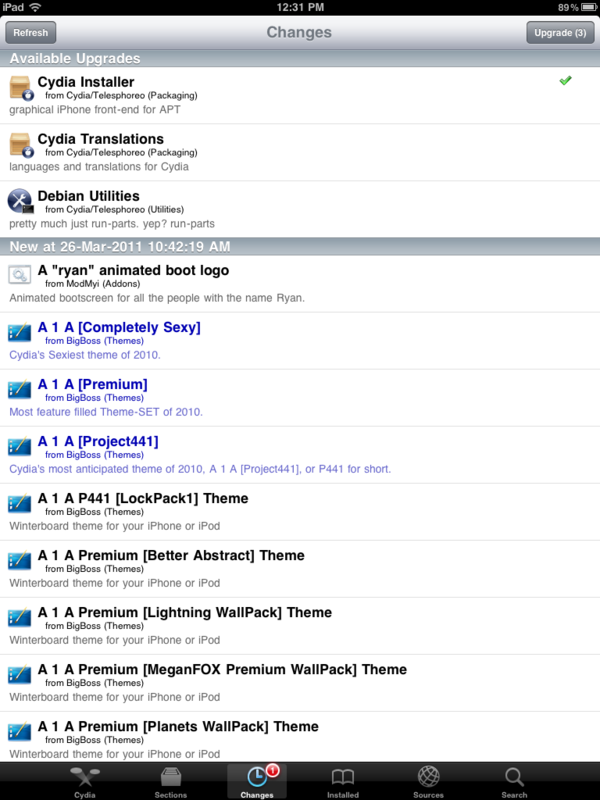 Cydia 1.1 has an improved search engine algorithm. 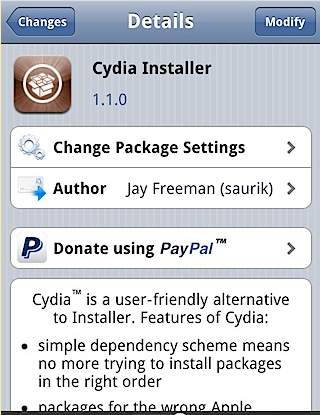 Cydia 1.1 is available for download just open Cydia on your jailbroken iPhone, iPad, iPad 2, iPod Touch to download. We are currently on it for more information, our team members is updating their iOS Devices to the newest Cydia 1.1. Stay Connected with us for more.